With the car audio aftermarket growing rapidly to satiate a demand for better technology in older and less well-equipped vehicles, there has never been a better time to upgrade your stereo and benefit from the vast amount of features available. For those looking at learning-style stereos in analogue vehicles, where button functionality can be programmed during installation, it’s especially important to plan your purchase, do some research and decide which OEM features you’d like to, and can, keep. When installing one of these units, typically, you’ll find yourself venturing into an ‘SWC Learning’ menu where you can assign the various buttons on the steering wheel to your desired functions. This is particularly useful because each button then becomes a hot key that can be customised to your preference. Don’t like using the current Volume + button to adjust your volume? 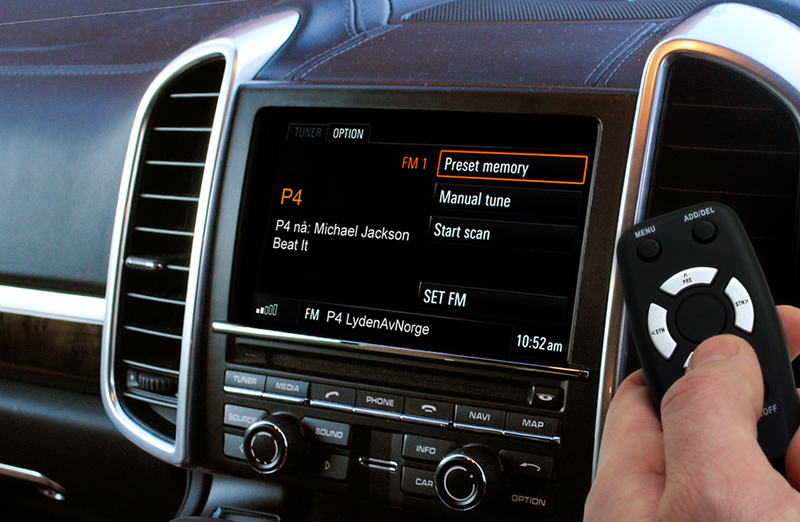 Moving that function to another button is simple with a learning-style aftermarket stereo. Problems arise when, upon connecting the steering wheel control interface and patch lead to your new stereo, the buttons don’t function as intended. A traditional patch lead is not configured to transit enough information to completely satisfy the requirements of a learning-style stereo and therefore a compromise on functionality must be made. Most commonly, interfaces struggle with configurations involving scroll wheels because the speed at which data is transferred cannot be read effectively by the stereo. The solution? We’ve developed a smart patch lead which extends the analogue range and optimises the connection to the stereo, allowing all the steering wheel buttons to be programmed to your chosen functions – including those accessed via the scroll wheel. Now owners of analogue learning-style stereos no longer have to compromise on key functionality where they need it most and can configure their steering wheel controls the way they want, without limitations.